Former Jigawa State Governor and presidential aspirant on the platform of Peoples’ Democratic Party (PDP), Sule Lamido, has urged Nigerians to join hands to lift the country, stressing that President Muhammadu Buhari has reduced the country to his level. 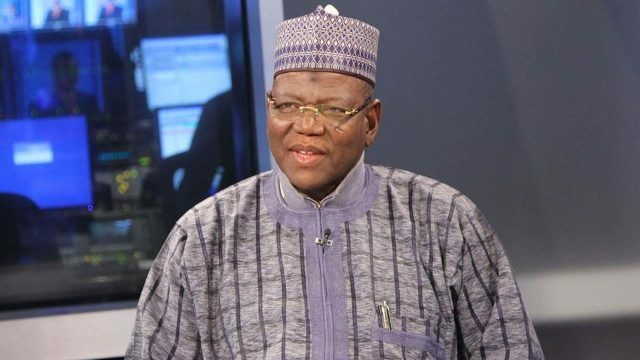 On insecurity bedeviling the country, particularly, the incessant herdsmen and farmers clashes, the former governor said they all boiled down to the personality and outlook of President Buhari. He said: “What you see in Nigeria today is not only as a result of incompetence of the leader, but also the lack of capacity of the number one citizen to unite the citizens. The PDP presidential aspirant said the emergence of Reformed APC is a sign to President Buhari that his leadership no longer commands respect, pointing out that in the days to come, many of Buhari’s former foot soldiers would come out boldly to denounce his incompetence and nepotism.